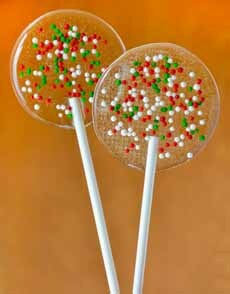 Easy homemade lollipops are fun edible gift for kids and adults alike. There are just three ingredients! Thee crystal-clear base enables you to show off whatever colors and shapes you like. Here’s the recipe from Just A Taste.